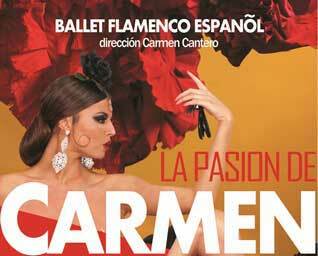 Carmen Passion Flamenca is a show that has the talent and knowtreading the stage of 10 major scenic processional Spanish Dance and Flamenco accompanied by four musicians with the same artistic and professional aptitude . The cast take us through a quick general view of Bizet's Carmen works in a time of 45 minutes, which makes the work fresh and light , so the audience keep the interest and not lose the attention of the show . 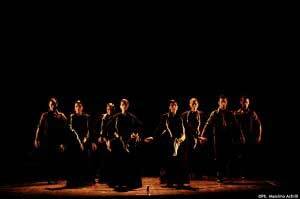 The quick execution of this work does not stop us to show the key moments such as Habanera, the part of the Tavern and Tabacalera among others giving differents moments on the choreography to play with the solos, the pas de deux and group numbers creating different scenic environments based on simple light or scenery. Although it is a smaller version of the work does not lose at any time their essence and their history and have a Carmen played by a prima ballerina as is Maria Lopez. 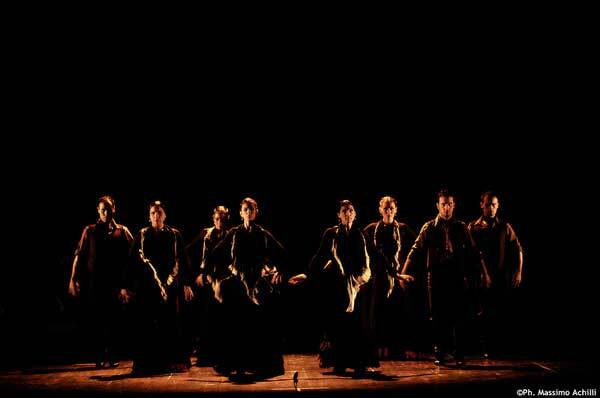 The choreography is done by Manuel Diaz , a young talented and creative and which has won First Prize in the 2006 Madrid choreographic competition for their proposal Essence. 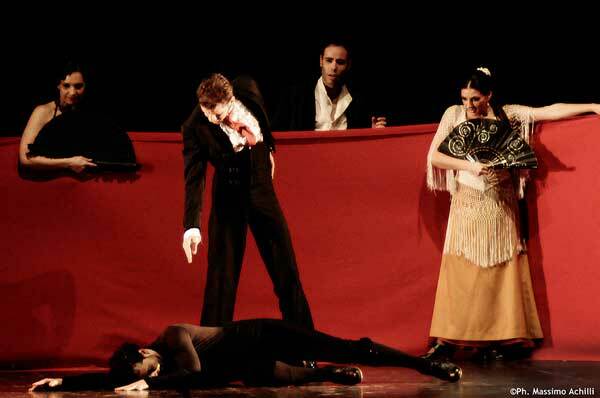 The rest of the corps de ballet and no less talented cover the roles of Don José , Manolita , Zuniga and recognized young Jose Maldonado plays the rol of Toreador. 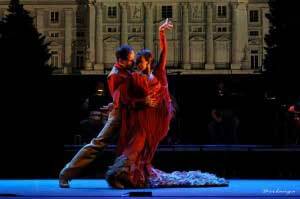 Ultimately Carmen Pasión Flamenca is a proposal of the traditional Carmen but in this case with strenght and good work of great young artists.